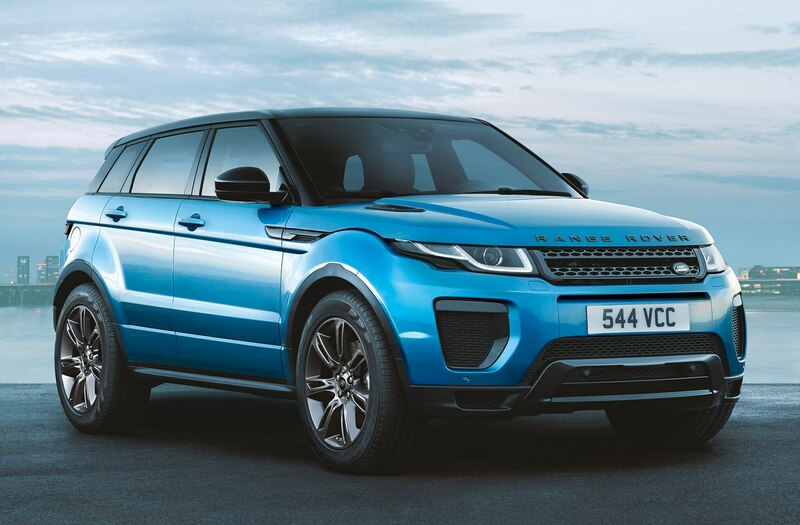 For the 2018 model year, the Range Rover Evoque and Land Rover Discovery Sport receive a new turbocharged 2.0-liter four-cylinder engine making 286 hp and 295 lb-ft of torque. This engine is available as an option for buyers who don’t want the standard unit, which is a new 2.0-liter turbo-four with 237 hp and 251 lb-ft. 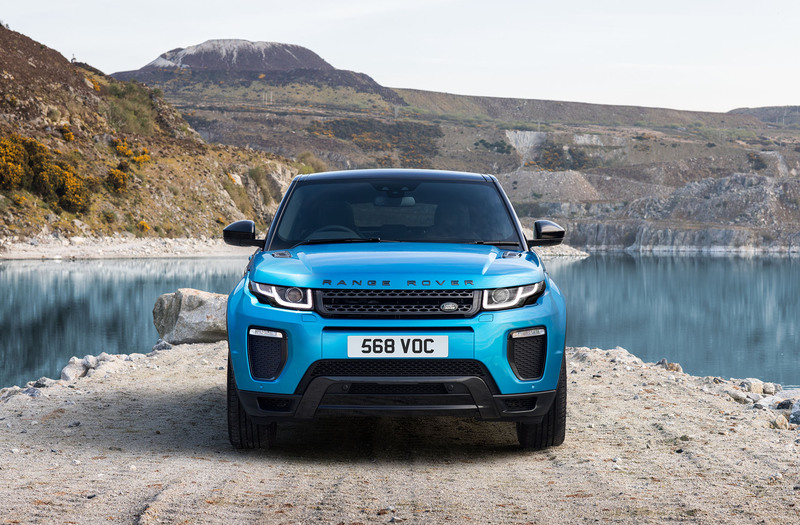 The two new engines are part of Jaguar Land Rover’s Ingenium engine family and replace the GTDi engine on the previous Evoque and Discovery Sport. 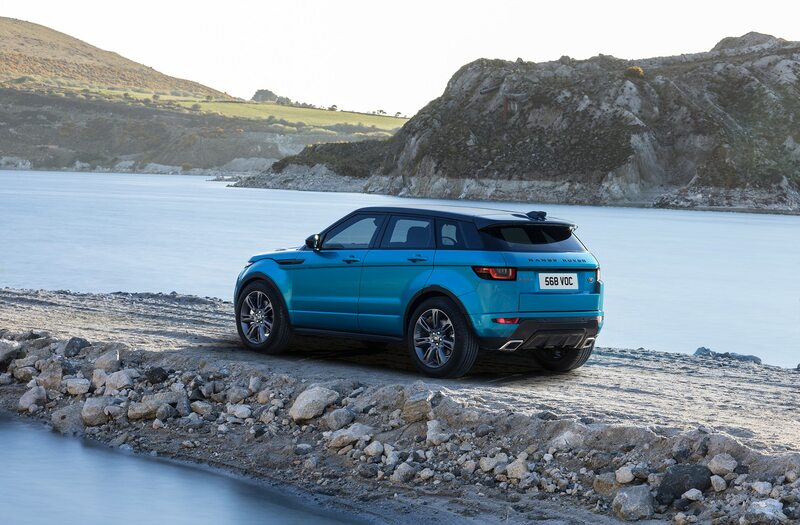 The 286-hp engine allows the Evoque to hit 60 mph in 6.0 seconds and reach a top speed of 144 mph. But you’ll only find it as an option on non-convertible models in HSE Dynamic and Autobiography trims. 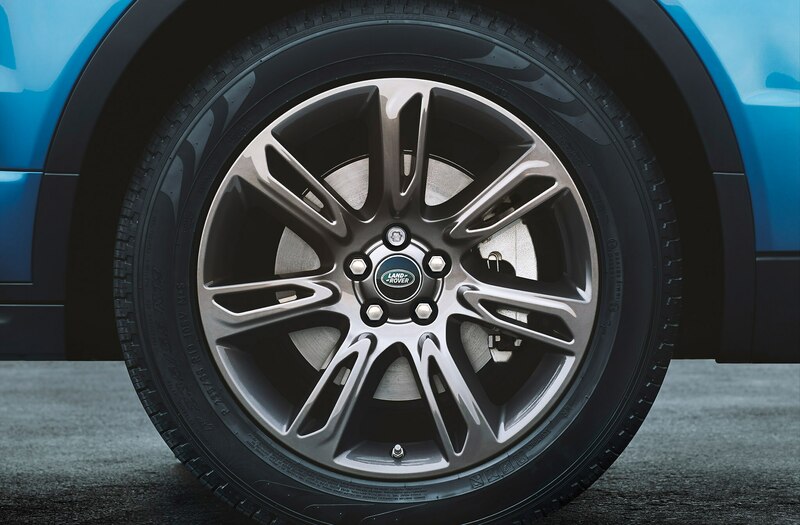 Models with the more powerful engine receive special bodywork including larger front and rear bumpers and black exterior accents. 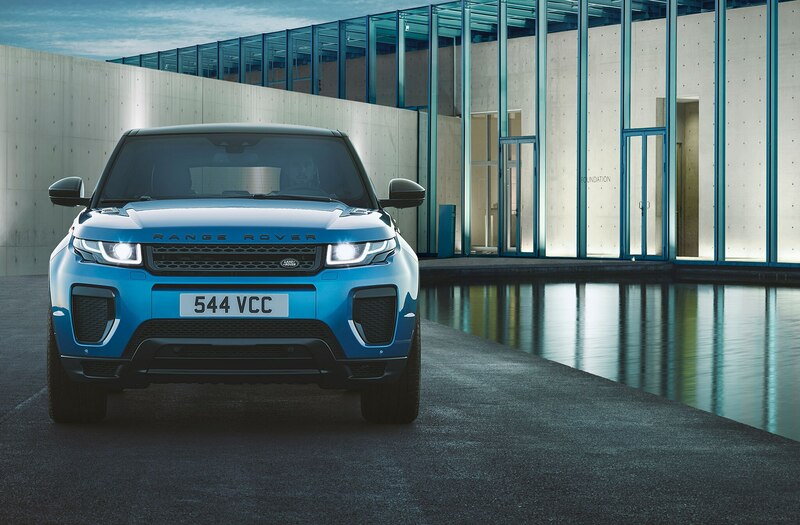 Other updates coming to the 2018 Range Rover Evoque include auto-dimming exterior mirrors, available 4G Wi-Fi connectivity, new exterior paint jobs, and a new Lunar/Ivory interior color scheme for the SE Dynamic Convertible model. 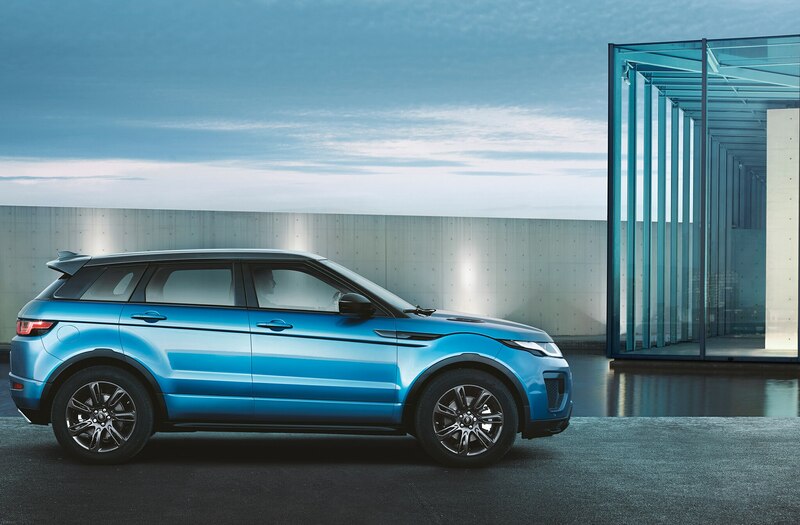 Buyers can also select a Landmark Edition Evoque, which has special 19-inch wheels, a Carpathian Gray Contrast Roof, body kit with Graphite Atlas finishes, and an exclusive Moraine Blue paint option. Prices for the non-convertible Evoque start at $42,795. Those who want the more powerful engine will have to pay at least $58,295. 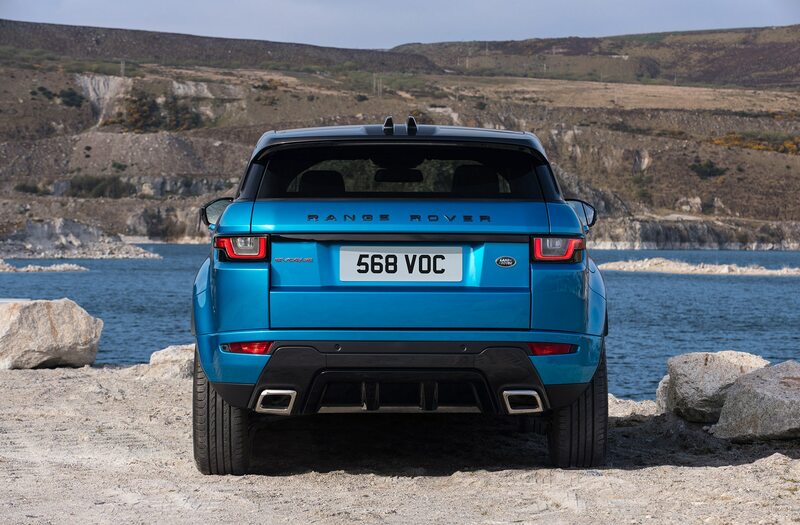 On the 2018 Land Rover Discovery Sport, buyers can opt for the 286-hp engine on the HSE and HSE Luxury trims. With this new engine, the model is estimated to hit 60 mph in 6.7 seconds. 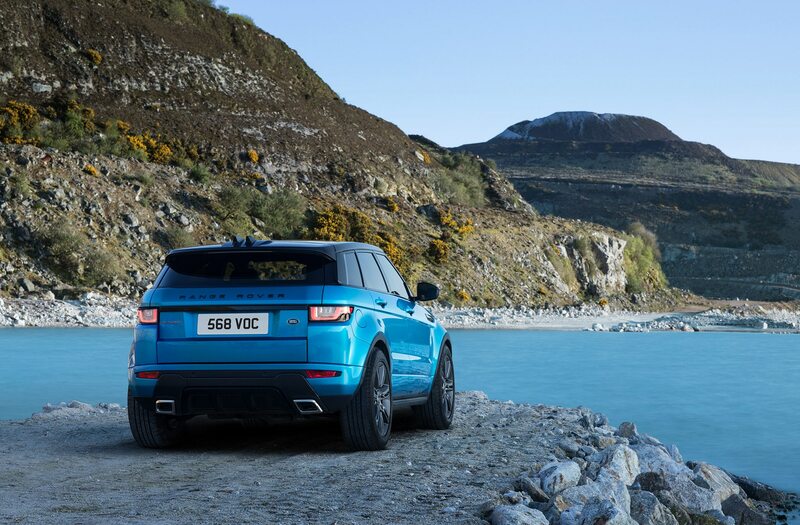 Like the Evoque, Discovery Sport models with the more potent engine receive aggressive styling. Larger air intakes, gloss black accents on the grille and side vents, a red “Sport” badge, and 20-inch gloss black wheels are fitted to these versions. Also new for 2018, the Disco Sport gets four-way lumbar support on all seat configurations, a newly available 12-way powered seat, auto-dimming exterior mirrors, and available 4G Wi-Fi. 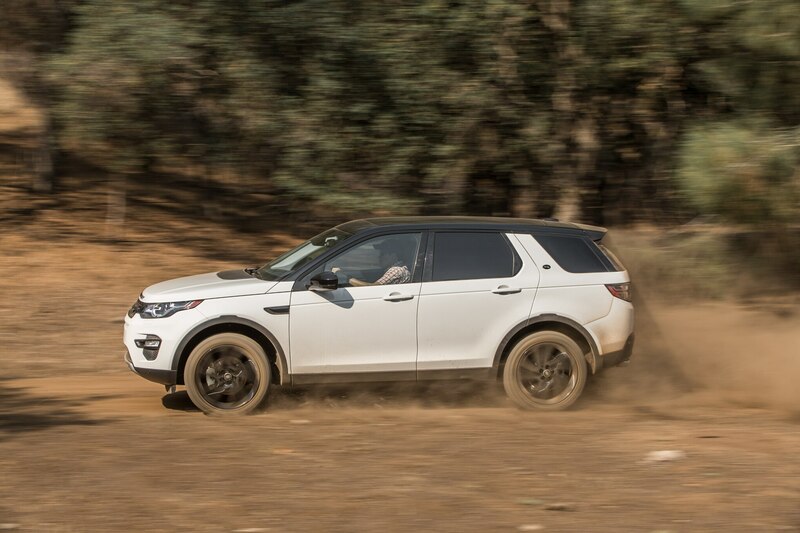 The 2018 Land Rover Discovery Sport starts at $38,790 with the base engine or $50,390 for the upgraded unit.